front man charisma have propelled he and the Mamou Playboys into the world music limelight since the band’s inception. By their third release, Trace of Time, they had earned a Grammy nomination in the worldwide field of traditional folk music, another in 2004 for Bon Reve, in 2009 for Live at the New Orleans Jazz & Heritage Festival and again in 2011 for their release, Grand Isle. They have released 15 records total and Next year marks the 30th Anniversary for Steve Riley & the Mamou Playboys. Kevin Wimmer has been playing fiddle since the tender age of three. He performed frequently with Dewey Balfa and learned the essence of the tradition directly from him. Over the years he has performed most notably all over the globe with Preston Frank and the blues and swing inspired Red Stick Ramblers. 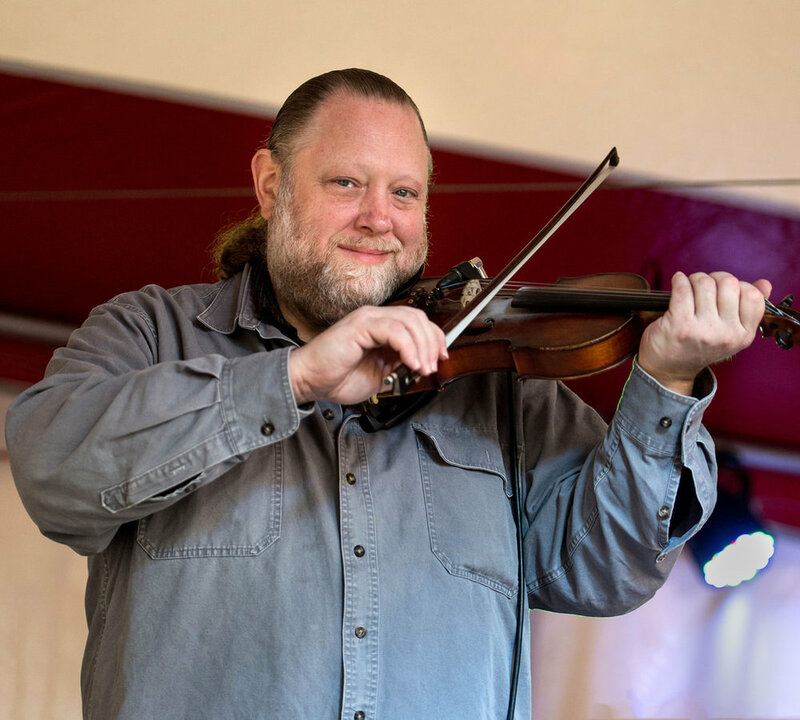 Kevin brings a Creole influence to the Mamou Playboys, as exhibited by his unique fiddle repertoire and his powerful vocals. Lane brings a trademark sound that could only be born from the swamps of Lafayette, LA to every show. He has graced the stage with numerous national recording artists such as Lil Buck Sinegal, Tab Benoit, Robert Randolph, Marc Broussard, Eric Lindell, Sonny Landreth, Roddie Romero and Royal Teeth. No matter the genre Lane Mack’s Lafayette Swampy sound seems to fit any bill. He’s now exploring new territory on the music he grew up on, classic country (or cosmic country as Mack likes to call it) It’s no doubt that living in a place that loves country music, South Louisiana is sure to embrace Mack’s new vibe, and hopefully welcome it with an ice cold beer! His release “It Must’ve Been Rain” explores this genre and has surpassed 100,000 video views. He continues to collaborate with artists such as Grammy winners Steve Riley and Chubby Carrier who teamed up with Mack to record a “musical gumbo” of a song called “Moanin’ & Wailin’” Always pushing forward Lane loves the process of musical exploration which sets him into a category of his own straight out of South Louisiana!